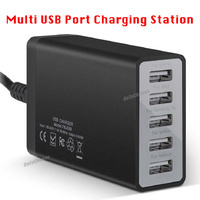 Five ports pump out 40 watts of power. 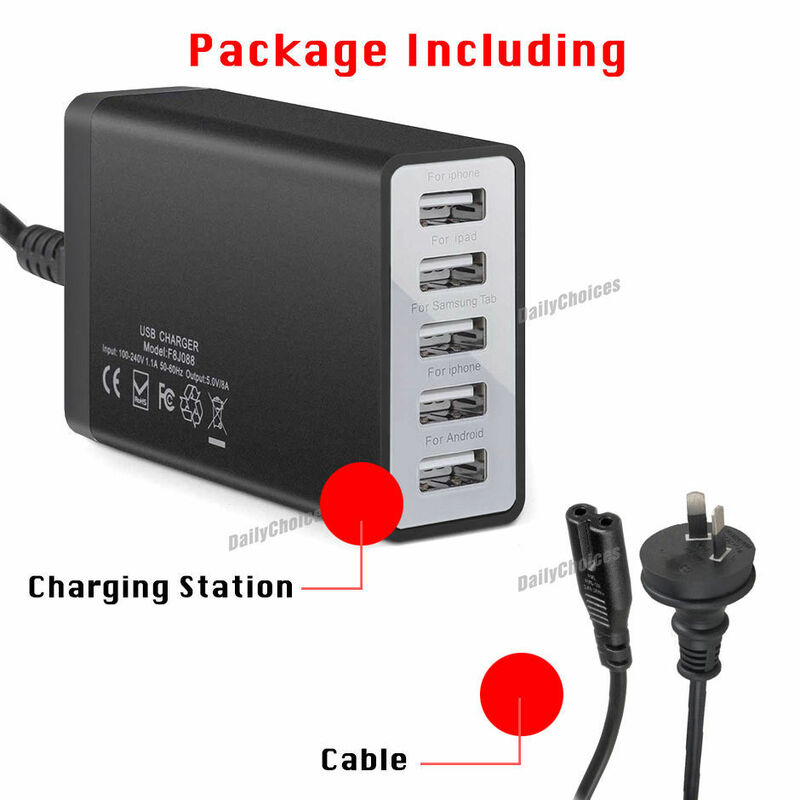 That's enough to charge five iPads simultaneously! 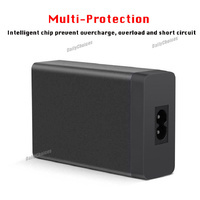 MultiProtect Safety System:Surge protection, temperature control and more advanced safety features keep you and your devices safe. 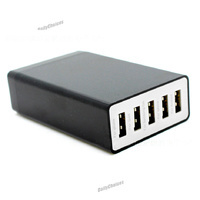 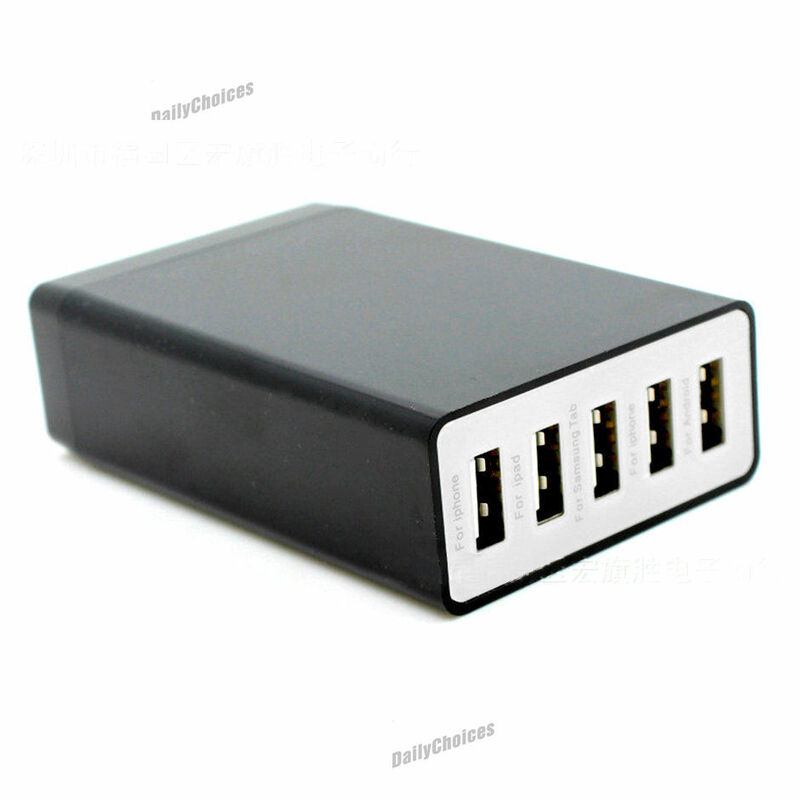 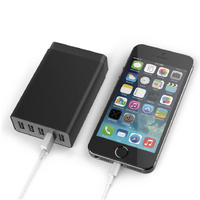 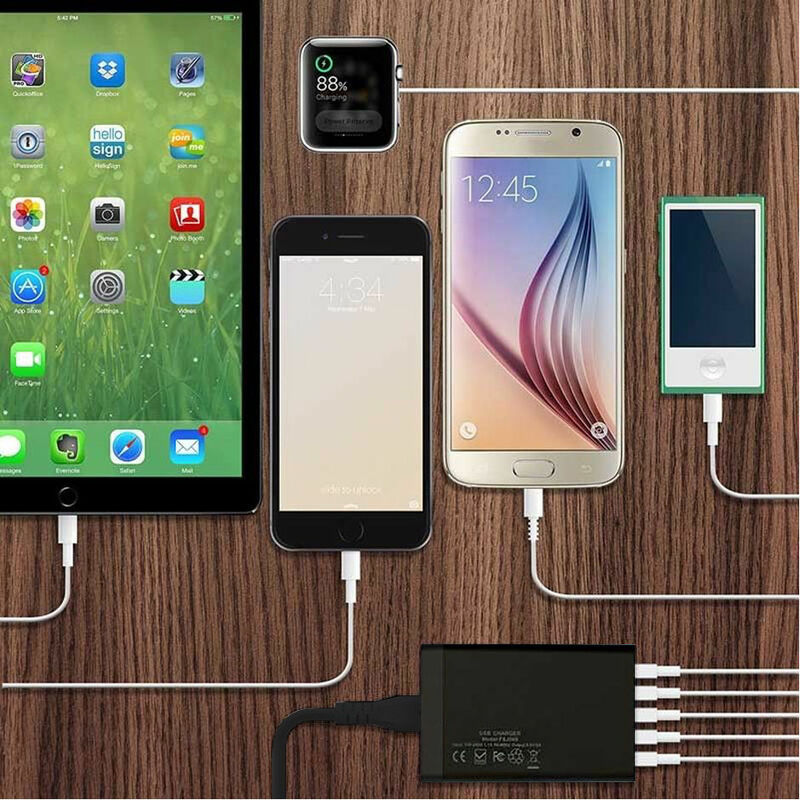 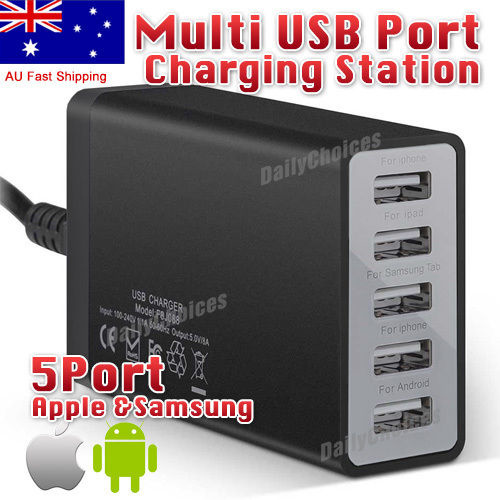 Super CompactAs small and light as a pack of cards, the PowerPort 5 is one of the most compact multi-port USB chargers on the market. 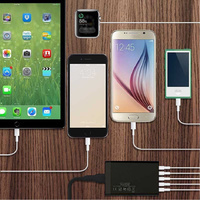 Smart IC: max speed charging universal compatibility.Smart IC technology intelligently indentifies your device and speaks with the language it needs for full speed charging. 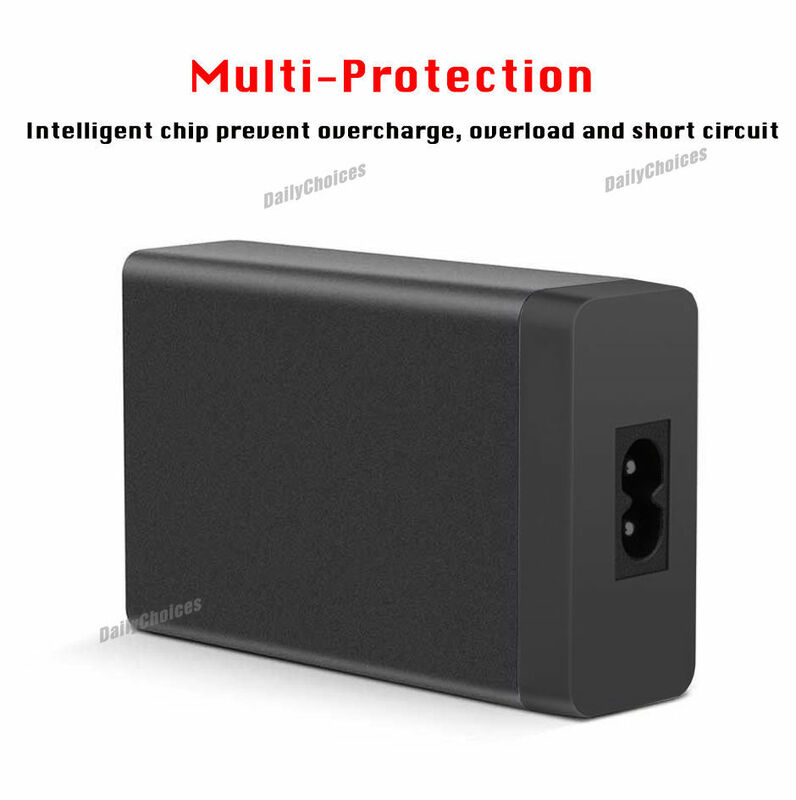 Charge with confidence that with smart IC, together with our industry leading power output, you will always enjoy this true universal compatibility and full speed charging-no matter your device. 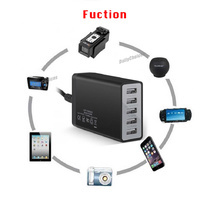 For Optimal Use: --Use your original cable or a third-party certified one (such as MFi). 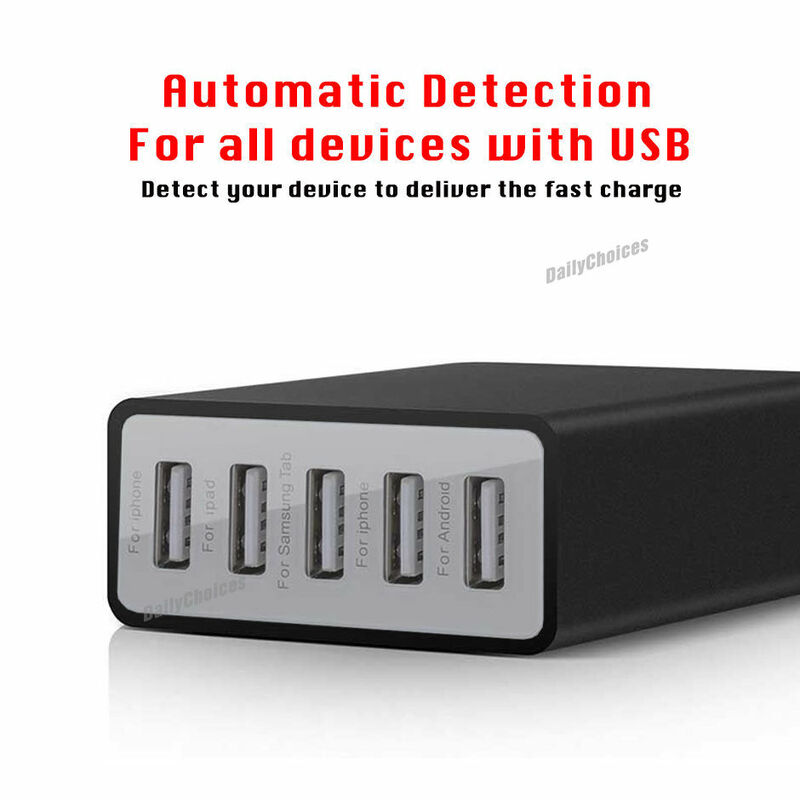 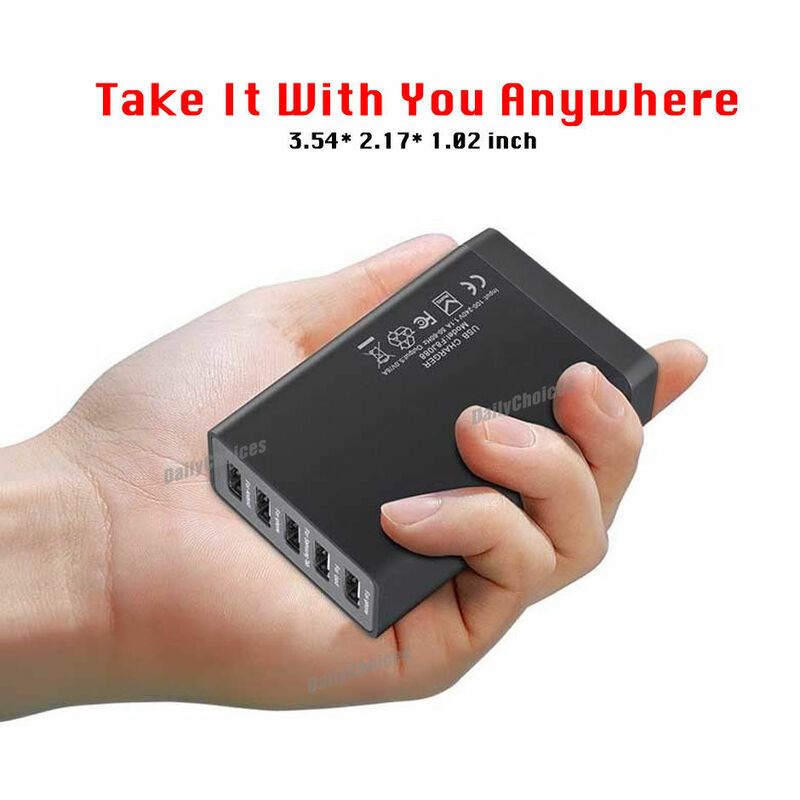 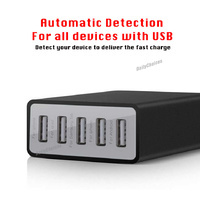 Compatible with the new 12" MacBook (USB-C), Apple and Android smartphones, tablets (including the Nexus 7) and other USB-charged devices except for the iPod nano, iPod Classic, HP TouchPad and Asus tablets.